Growing up we often heard about the Alcatraz Rules right before dinner. It’s good advice for gluttonous adolescents. Adults too. We didn’t follow the Alcatraz Rules very closely and my mom’s grub was considerably better (I would assume) than that prepared on The Rock. But the line has merit extending beyond the dining room table. And beyond food rationing at chow time. The Alcatraz Rules apply to all of us. 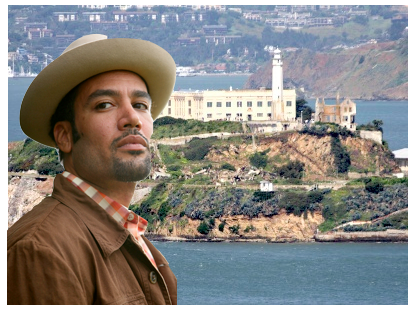 As Ben Harper once wrote…. So hard to do, so easy to say.